Make use of the Reputize Index ™ to compare your performance with the competitors. Drill down data by semantic topics for each property within your hotel group. 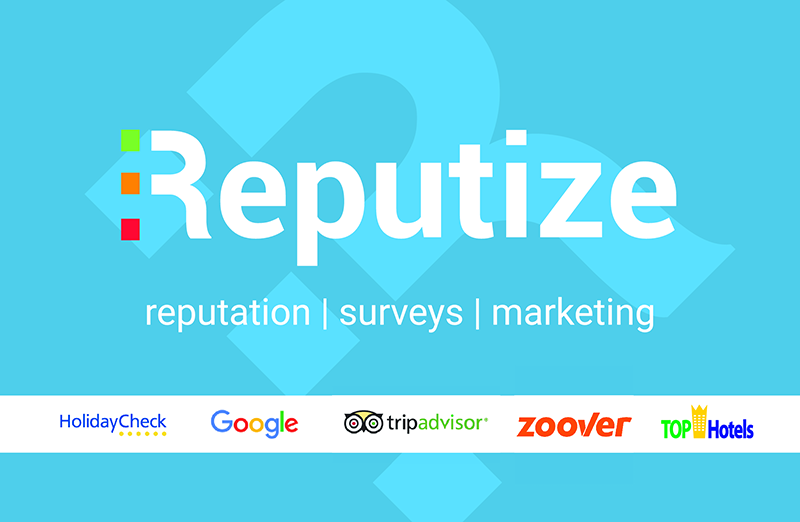 The Reputize Index ™ is a reputation score based on the aggregated data from all online reviews. The algorithm was developed in conjunction with industry experts and academics. Get the right member of the staff to respond every time a review meeting your specific criteria is published on the web. Receive instant SMS or e-mail alerts. Executive view over all managed properties. Customize and trigger reports whenever needed. Much more than a Shopper and a Checker, it gathers an endless amount of data in real time so you can make and optimise quality revenue decisions. You will be able to compare your prices with those of over 100 OTAs simultaneously as well as your competitor hotels. Ensure you are selling your rooms at the appropriate rate at all times. Make as many searches and comparisons as you wish, including a 180-day view. The advanced filter system available on Price Seeker provides you with all the information you need. Play with the data as you wish in graphics and tables with endless options and consult your search history when you need to. The advanced, personalised alert system Price Seeker boasts allows you to configure and decide when you wish to be informed of changes regarding prices, always in accordance with your criteria. Wherever you are, you will receive an email informing you of all the details. What is the demand forecast for my region? You won't need to ask twice. Price Seeker also offers you the demand forecast for your region. A correct forecast can be a determining occupancy factor and having this information at hand means possessing an extra detail to consider before making any decisions. 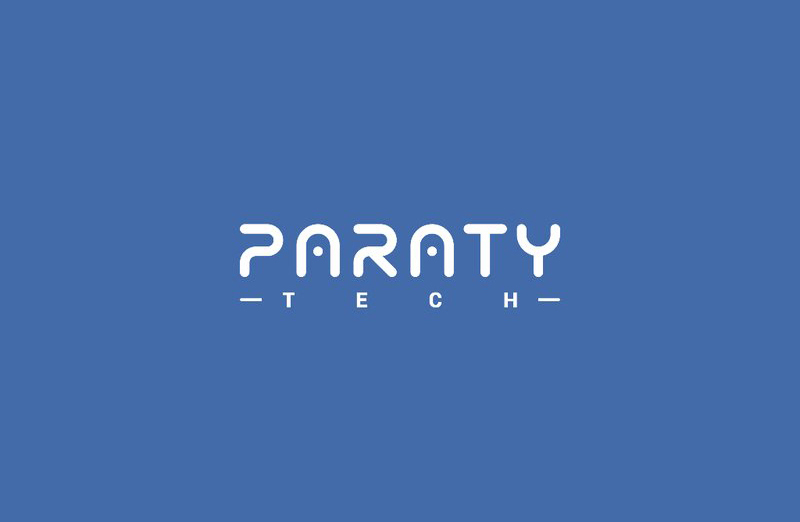 With Price Seeker you can configure every last detail, including all the parity reports and competitor reports you deem necessary. These can be exported to Excel so you can take them with you or you can consult them directly on the platform. Information is the key to success. This is only the beginning. Make predictions, stay ahead of the market, gain an advantage over your competitors, save time and money, focus on what's important to you, leave the tool to work for you, enjoy full control over prices and parity. All of this and more is possible only with Price Seeker.